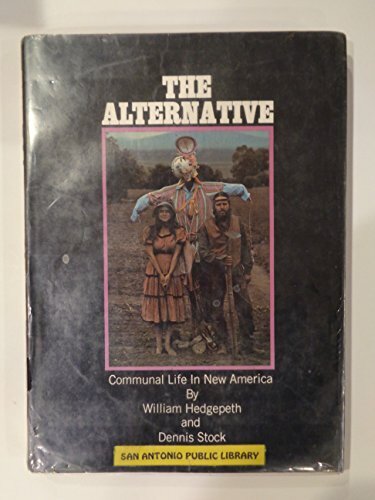 William Hedgepeth and photoessayist Dennis Stock offer a sensitive and astute penetration in depth into the new commune culture of the 1970s, from its roots among young dropouts in Haight-Ashbury to its current outcroppings in the form of half-hidden youth communities throughout the American countryside. 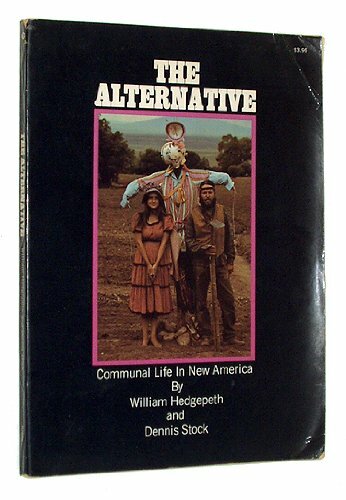 'The Alternative' is an exploration into a thriving netherworld of revolution-minded persons who are turning tribal en masse and reverting to 'primitive' conditions of survival as part of their serious search for the most viable shape that human life must take in days to come. Whether you view the communal movement as an adventure or as a threat ultimately depends on your own personal view of the future.